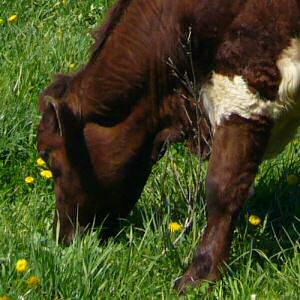 Green fed cows are not fed grains. I know there is a lot to learn about food and what we are actually buying and eating. This video about meat glue gives you one more reason to find sources for your food where you can be sure that you are getting what you pay for. After watching this, be sure to go and sign up to be a “Beyond Organic Insider“. Jordan Rubin’s “green fed” beef was not fed grains or given antibiotics so they could be mis-treated, but insead, pasture fed and prepared with according to kosher laws. Watch this video, then, Join Beyond Organic. Don’t forget to share this with your friends and family. We have to keep them safe from these rediculous additives. ~ Pompano Beach Chiropractor Michael Haley, D.C. Published by admin, in nutrition, politics.